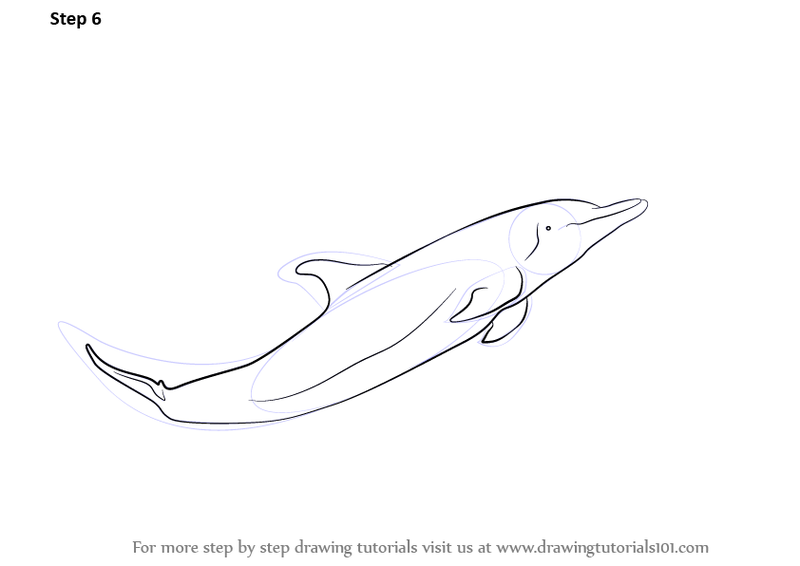 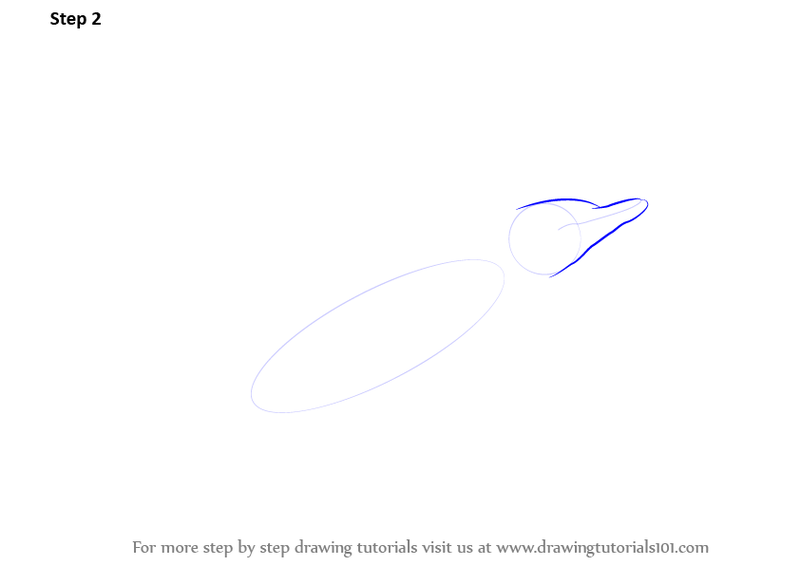 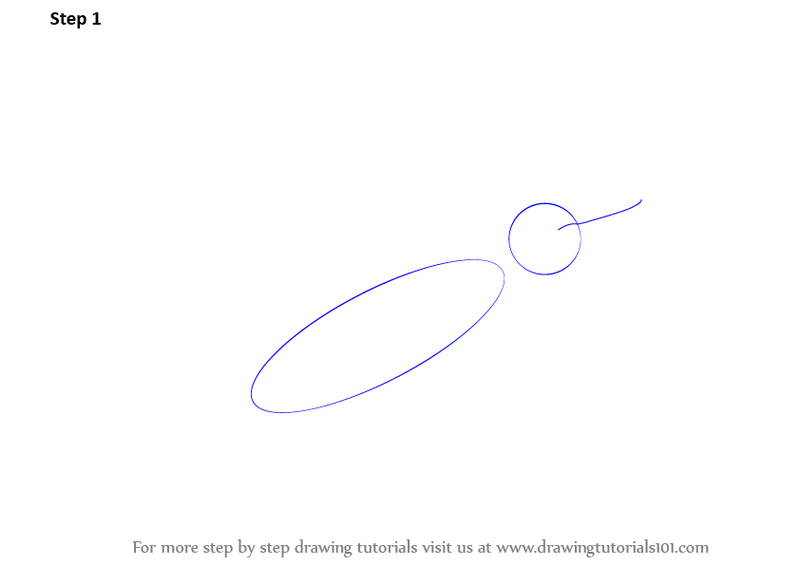 Here are 6 Easy Steps about How to Draw a Dolphin! 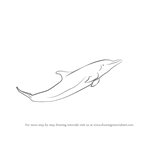 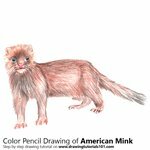 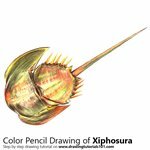 Now enhance the mouth and make the pointed tip of the dolphin. 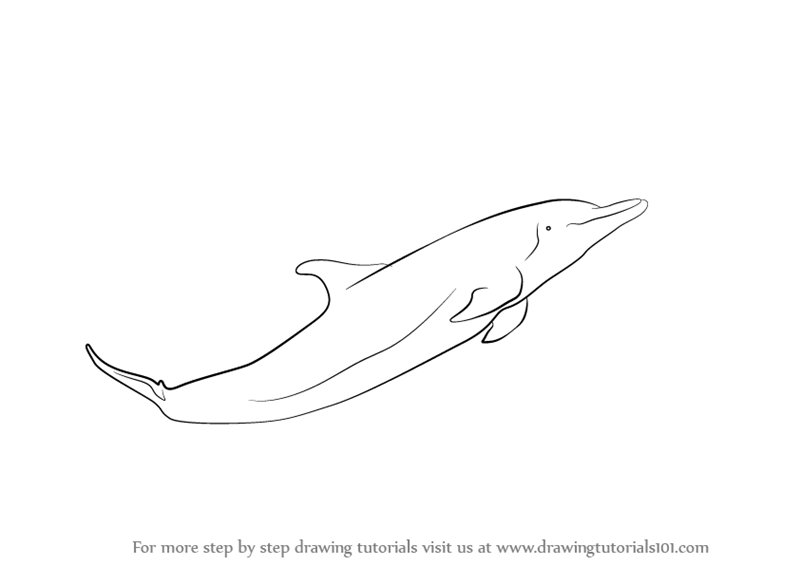 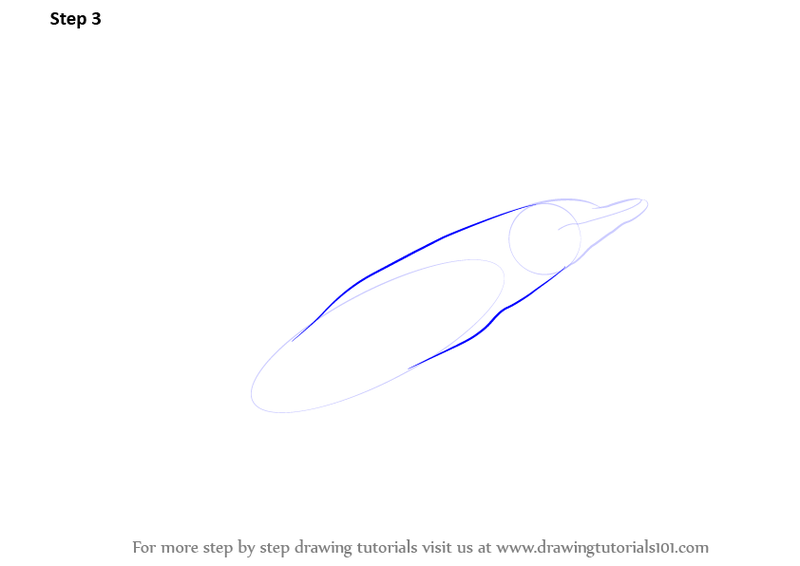 Now give an outline to the complete shape of the dolphin, make the fins and the tail. 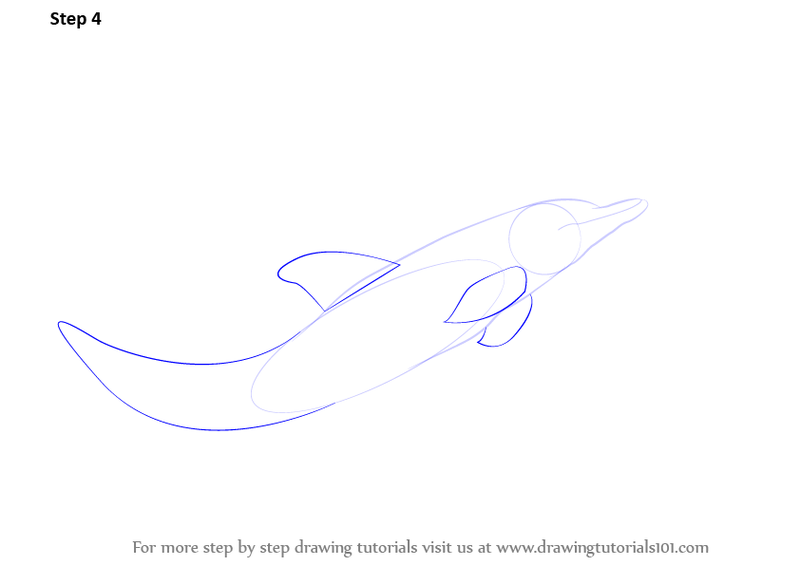 Further, Enhance the dolphin with strokes in the tail, make the eyes and little front fins. 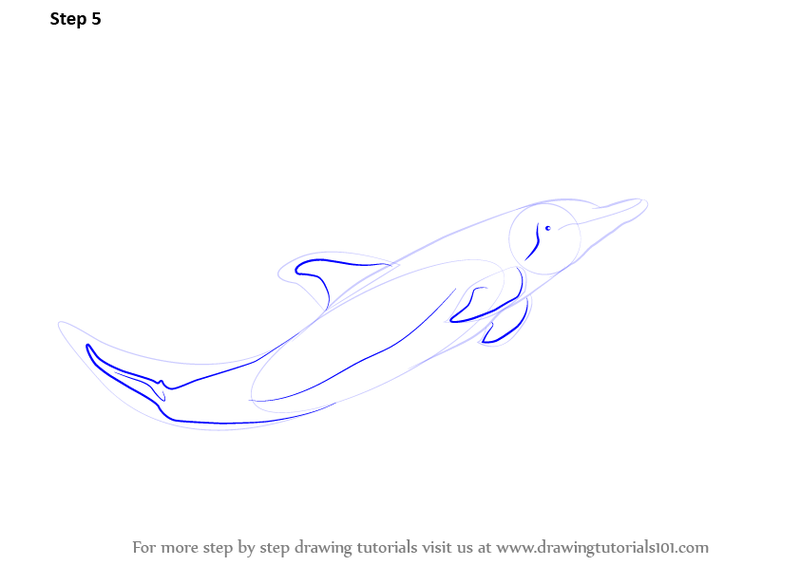 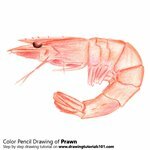 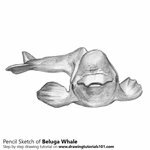 To finish the Dolphin, make the facial muscles and other elements as shown!